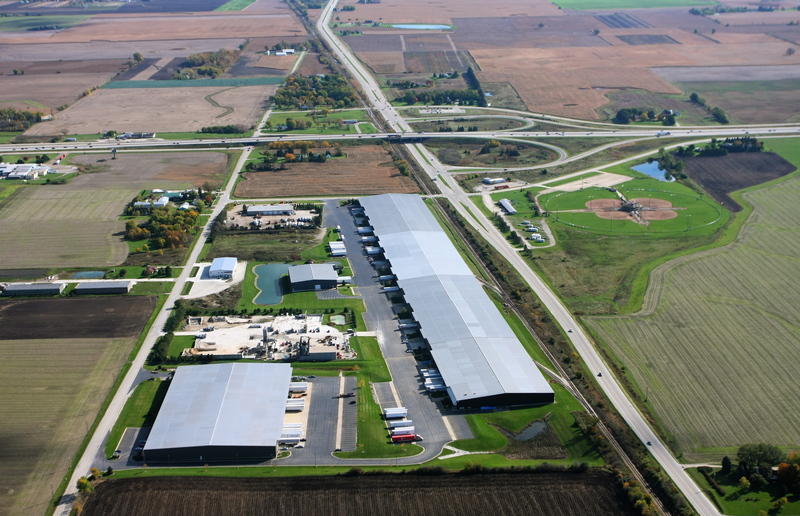 Yorkville Business Center is located in Racine County, Wisconsin, along I-94 in the fast-growing industrial corridor between Milwaukee and Chicago. 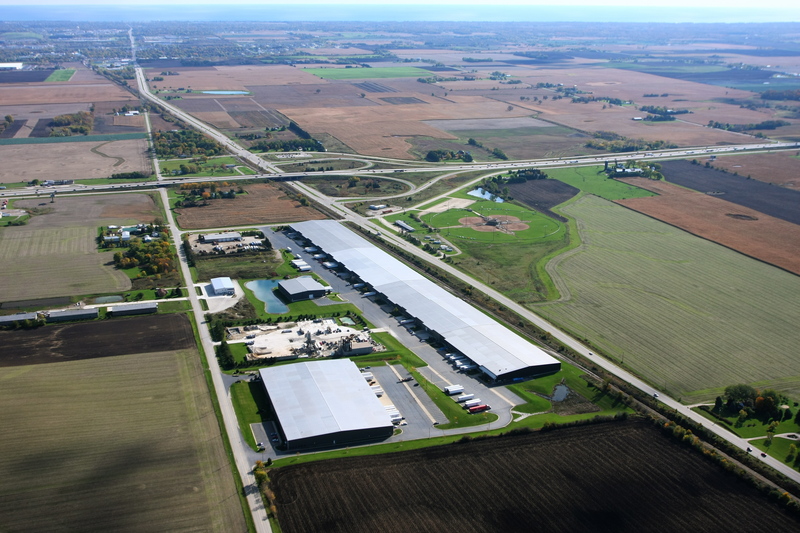 The site is well located, adjacent to the I-94 interchange at the four lane State Highway 11, just 20 miles south of Milwaukee’s General Mitchell International Airport. 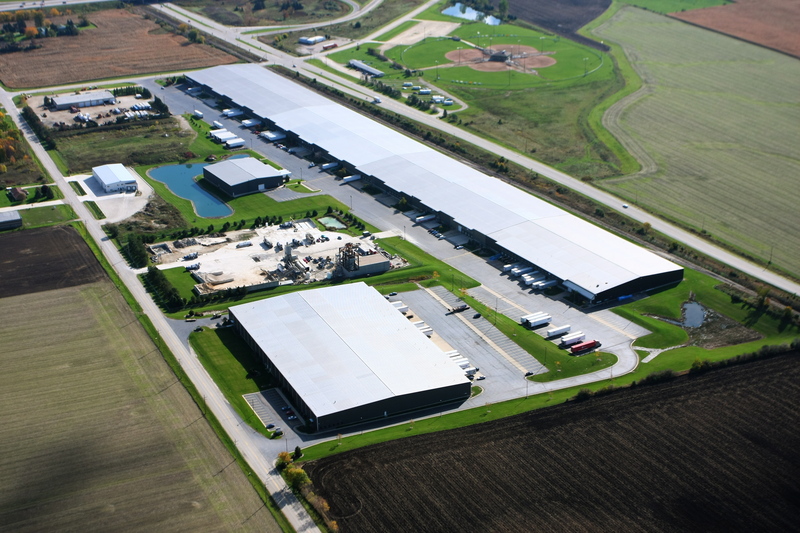 It is a three-building, 714,000 SF warehousing complex. Its other features include average clear heights of 27 feet, an abundance of truck doors (approximately 1 per 7,500 SF), fluorescent lighting and 50′ deep bays. 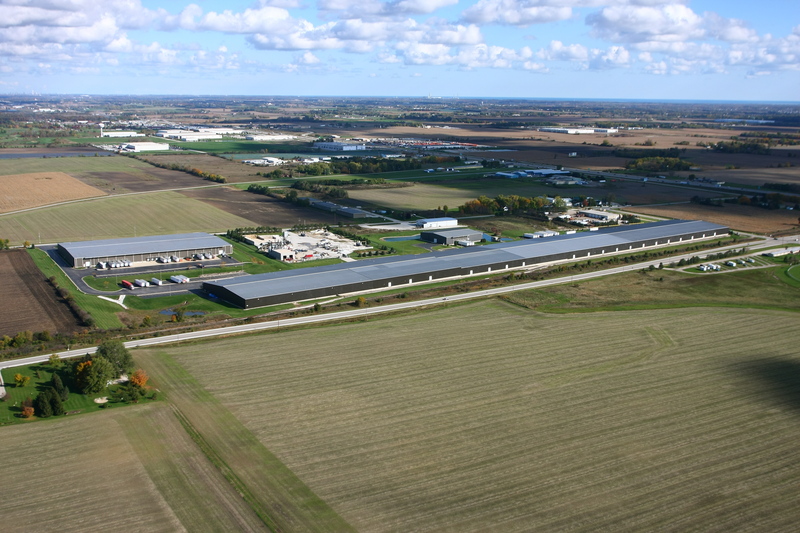 The property can accommodate tenants from 31,250 SF up to 539,000 SF. 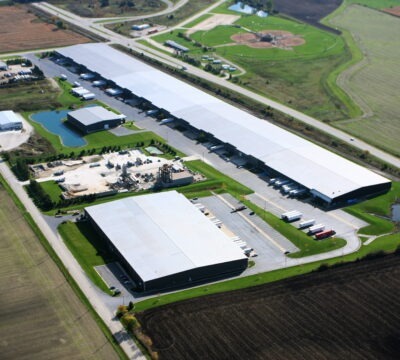 Today Yorkville Business Center counts IMS Fastpak (wholly owned by Omnicom), Crown, Cork & Seal, Real Flame (a division of Jensen Metals) and Buske Logistics among its tenants. 26' 8" to 37' 1"